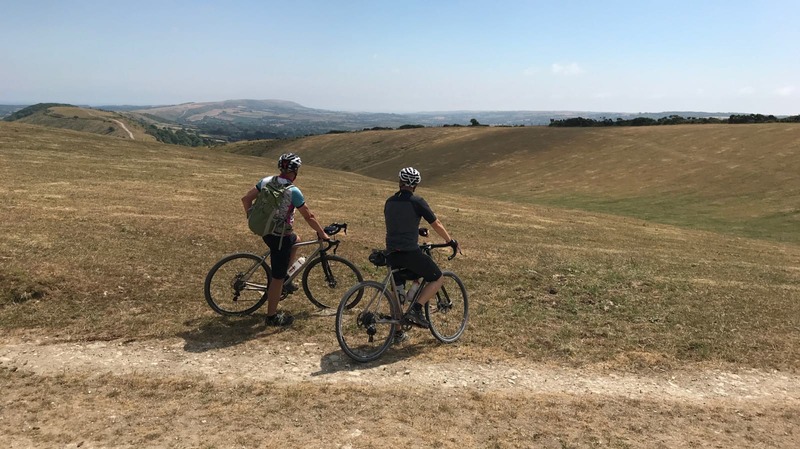 As keen bikepackers themselves, Phil and Martin aim to bring multi-day adventure biking and social ‘gravel gathering’ aspects to future events. 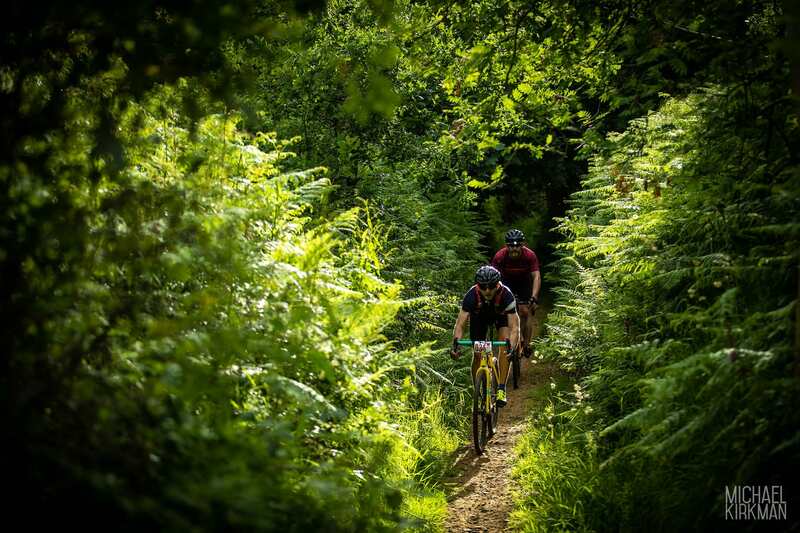 Jurassic Gravel is the first event under the Kinesis UK Gravelcross Series banner to extend out of a single day ride. 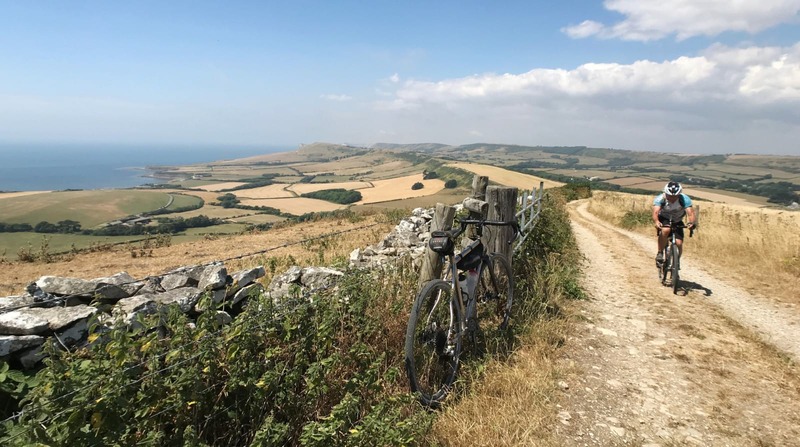 Based at East Creech Farm near Corfe Castle, the grass roots format features an informal Saturday ride – the Jurassic Tour, taking in the stunning coastal scenery of the area, and a healthy taste of the amazing hills and trails, with options to make it a full on workout or an easier warm up spin. Camping on site overnight gives you an opportunity to socialise with other riders and the events team, before the main Jurassic Gravel event on Sunday. The main event offers two courses of 40 or 60km, using the coastline and high ridges to create a ride of epic proportions! 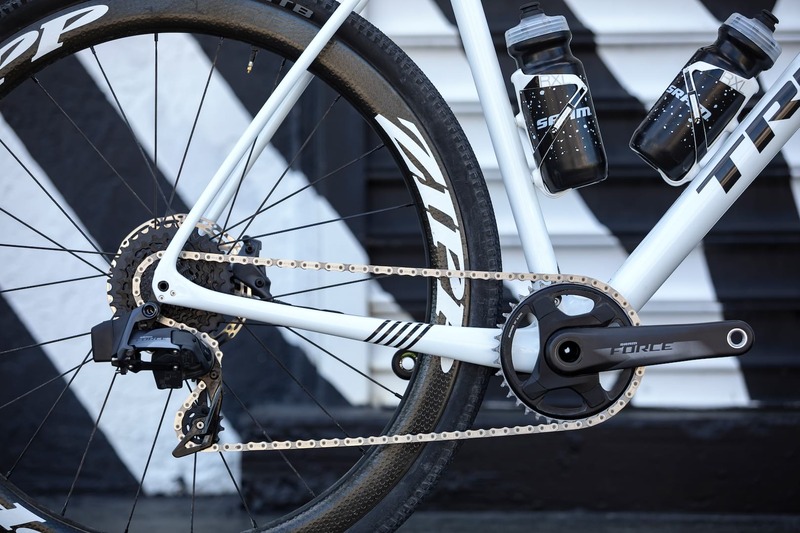 Calf burning climbs, sand, dirt and rock surfaces are all there to give this ride plenty of physical grit and grind, offset by sweeping views and descents and a constantly unfolding backdrop of some of the best ride scenery you’ll find anywhere. 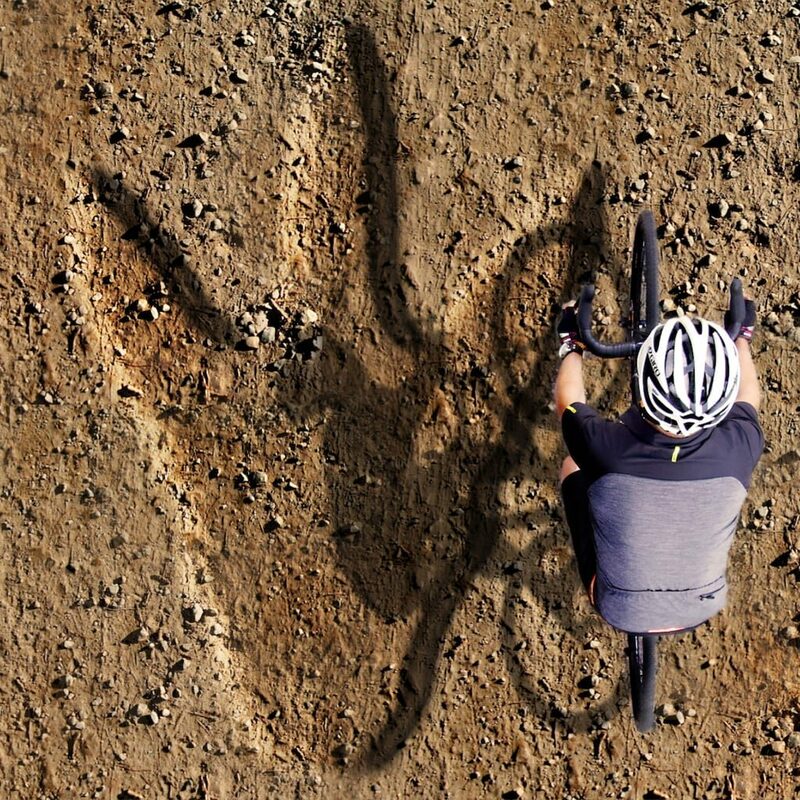 On a coastline famous for it’s prehistoric beasties, this is a beast of a ride bristling with unparalleled beauty! 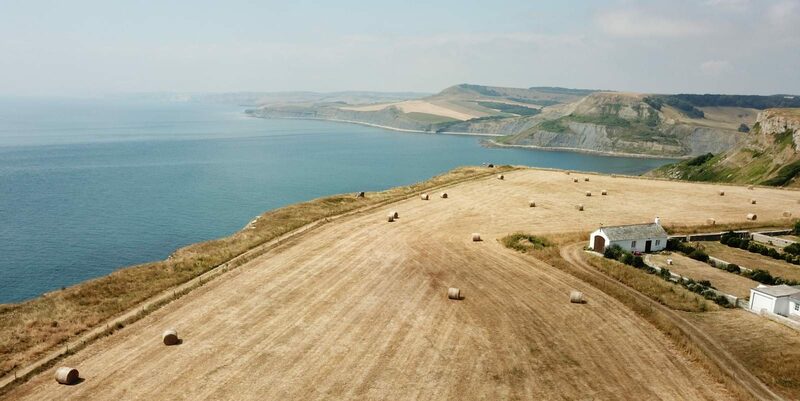 We’d be stopping to enjoy the view as well. 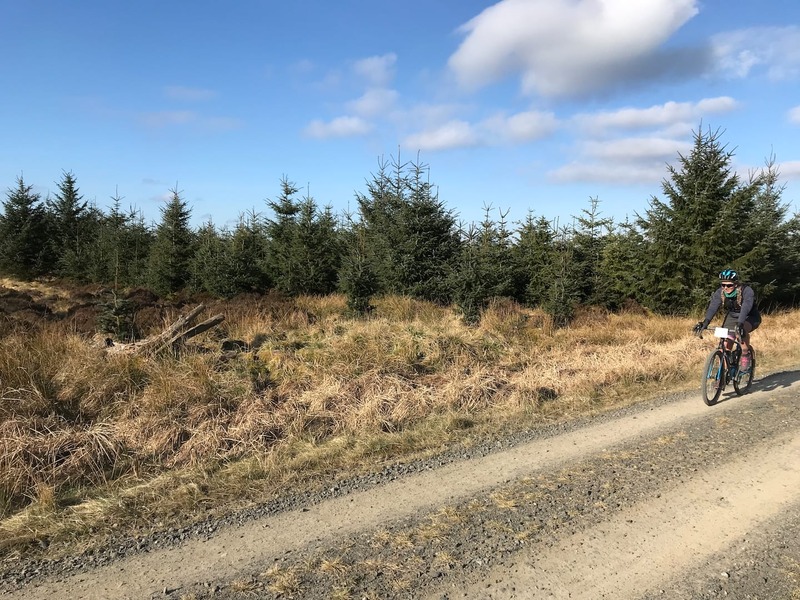 Supported by Kinesis UK, event organisation and support comes from the Cycle Events Organisation, who bring 30 years of experience running Trail Break MTB, Southern Sportive and CX Sportive events. That means you get the best thought out routes to ride, first class route marking to follow, feed points and all the rider support you could need, from a friendly team who know how to put on a good day.